Henry wants to read his book, but Puppy Mudge has other ideas. He wants to play! 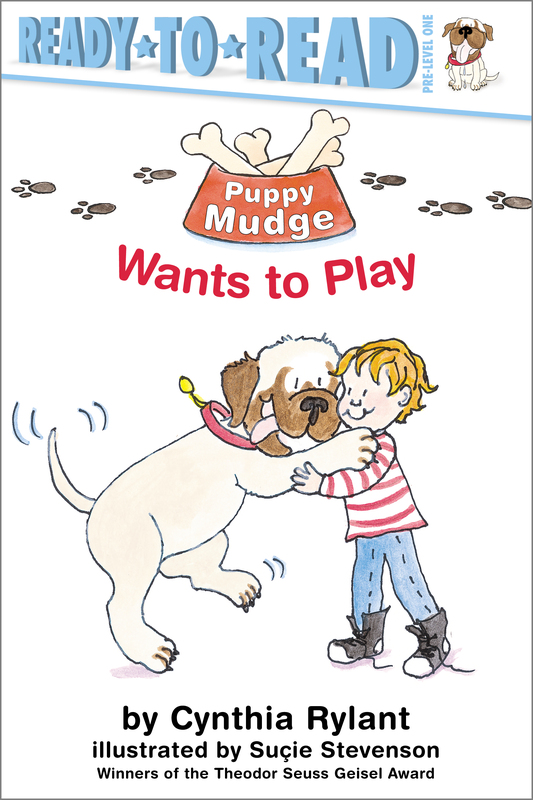 Henry really wants to read,, but how can he resist his big playful puppy?